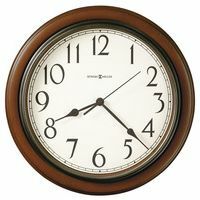 Click on the above New York Times logo to read an article in the Styles Home & Garden Section about Tony Award winning actor and star of the new Broadway Musical Hit Tarzan, the famous Shuler Hensley and his wife Paula, shopping for Clocks in our Grand Central Terminal Clock and Watch Store. 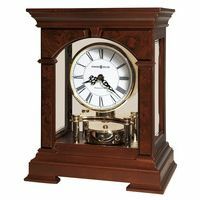 Looking for something truly unique, they veered away from our outstanding Howard Miller Grandfather Clock collection, focusing instead on our antiques and our high quality Museum Clock™ reproductions. 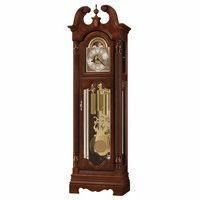 They purchased an original Western European 1920s Oswald Owl automata novelty clock, which tells time with the direction of its eyes, and was one of the inspirations for our new Pet Clock™ series.